This entry was posted in Needlework, Quilt kit, Quilt Pattern, Quilting, Quilts & Projects: Published, Quilts: Pieced & Applique and tagged Aurifil Marmalade Meadows, Cross-stitching, Needlework, Quilt Along, Quilting Treasures Bleecker Street, Sew Along, Spring on Bleecker Street, Stitching With Kids, Wendy Sheppard Designs. Bookmark the permalink. Miss Baby does remarkable work–just like her mother! In regard to improvising, I think it shows great creativity. By the way, I, too, learned to hand sew when I was 5. I never liked hand sewing until about 6 years ago when I was working on my daughter’s wedding gown. Now I find it relaxing and therapeutic. I love it when you share Ms. Baby’s stitching progress! As usual all is awesome. Esp Miss Baby’s stitching. It is wonderful! Will be anxious to maybe do the mystery. Don’t feel bad….I just took my tree down last weekend. It was easy because I never had time to put anything on it except an angel on top and silver garland….no balls! Our clock is still playing Christmas carols on the hour. Miss Baby is making great strides in her hand stitching. You must be so proud of her to ‘improvise’ on an error. It looks great! you mentioned to email you if we were going to follow Bleeker Street. Here is my email. 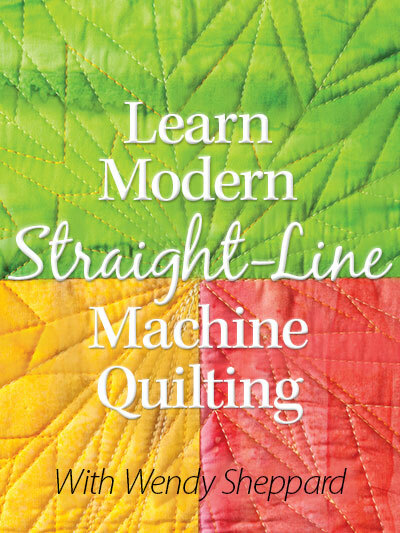 Love your quilts but especially the quilting. 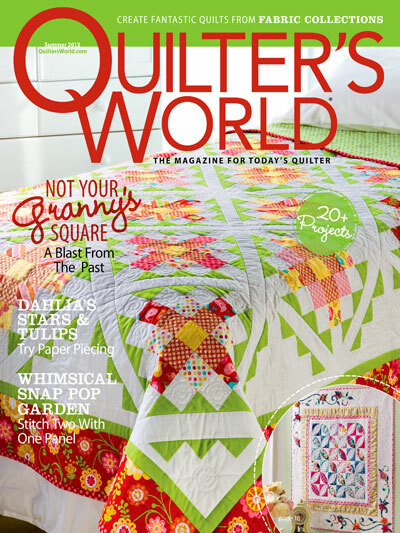 Wow I had no idea the Bleeker quilt was a free pattern, and I totally missed that there would be a sew along. Yes I’m interested! Mind if I blog about your quilt along? Love Miss Baby’s stitching! Good for her on improvisation. Does she do on violin as well? Only ask because it’s a real struggle for me to improvise on violin. Piano, no problem. Followed the rules in violin, not so much on piano. So it’s good to dot the i’s and cross the t’s, but be flexible enough to allow for improv, especially when it’s good! Hugs. Can’t wait to get started on the Bleecker Street. It is beautiful. So it Miss Baby’s stitching. What a lovely keepsake. As for my Christmas tree, my sister sent me a 1 1/2 foot tree from a florist. It came with little, little lights, a garland, some decorations and instructions on planting. So right after Christmas I undressed it and my husband planted it in our backyard. I can see my “Christmas” tree everyday from my back window. I pray it survives. Thank you so much for the generous free pattern of Bleecker Street quilt, can’t wait to start it. 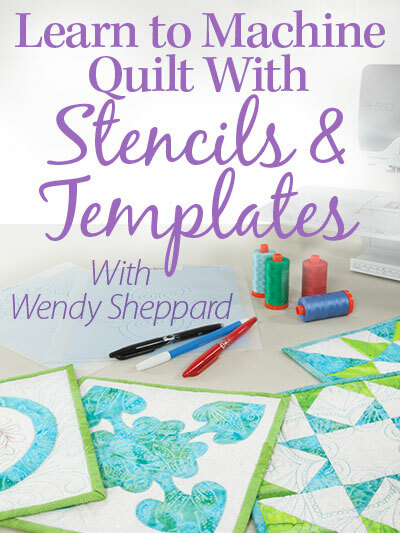 Do I need a separate email sign up to join your Sew-Along? Amazing what Miss Baby is so beautifully stitching! So proud of her. I, too, began my stitching adventure when I was 4-5ish. I remember x-stitching a stamped piece of “Little Miss Muffet” and “Little Boy Blue.” Wonder what became of that ancient treasure? Christmas has mostly disappeared from my home, but I have a few remnants of snowmen and cardinals blending into Valentine reds. Rainy day here, great to get for staying inside and sewing😊✂️☔️. Looking forward to the Bleeker Street sew-along!! Our tree stays up until it becomes a fire hazard, but my favorite time to enjoy the season is after Christmas. I still have several of my nativity sets up along with some of my Christmas decorations. I love the stitching of Miss Baby. She did a great job of improvising as I would never be able to tell which one it is. She is learning to be her own person in her stitching. Gold needle…..gotta LOVE it! 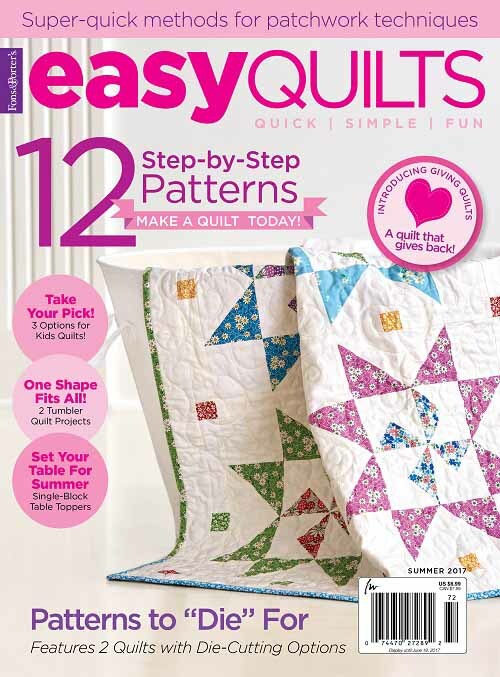 It’s a beautiful floral free pattern!t I will release your time and sew this Quilt. Miss Baby’s work is beautiful. I would not discourage her from improvising right now. She may get frustrated. She is still learning how to follow the directions and will eventually become meticulous in her stitching. I always leave the tree up until January 6, as that is for me the 12 days of Christmas. The outside decorations will have to stay as we have had ice, cold and sleet and the swag has turned into an ice cube! Love Miss Baby’s stitching. I think it cute and funny that she improvises. It is good to start young at crafts. I learned to knit when I was about 8 from a sweet lady that lived across the street. 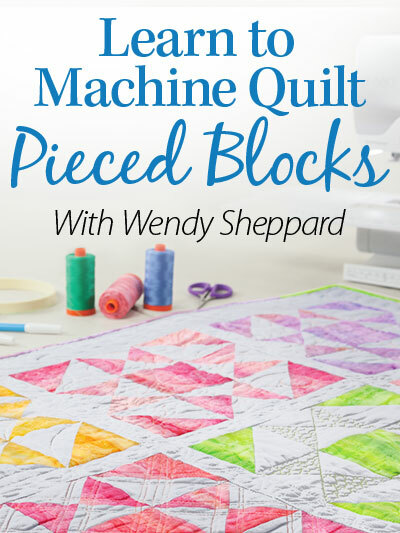 I would love to join the quilt along! We usually take out tree down around New Year’s Day, but this year our family was on an outing that weekend, so we took it down the following Saturday. I still listened to Christmas carols for a week or two after, though! Miss Baby has done so well with her stitching. I tend to like to do things just like the instructions say (though I do substitute colors sometimes), but I have improvised rather than ripped out stitches sometimes when it would take up too much time and be too depressing to take out a great deal, and the improvisation isn’t noticeable. I am so proud of Miss Baby. Her skill is superb. 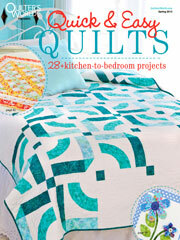 Love this quilt and will be stitching along come time. How much talent for a wee one – super job on Miss baby’s stitchery – the apple doesn’t fall too far from the tree. mine is still up. i’ll take it down this weekend. 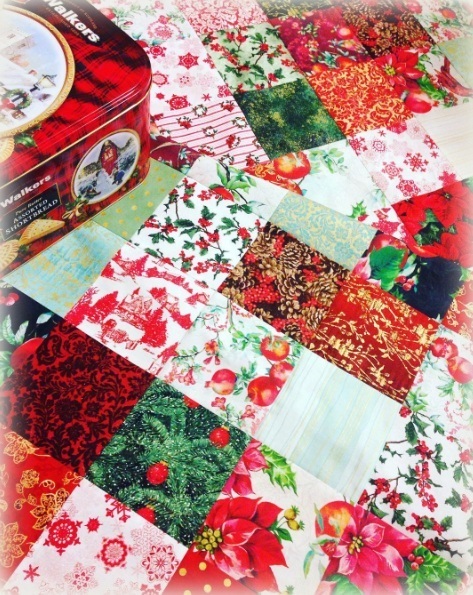 What a beautiful design and quilt Wendy, thanks for sharing! Miss Baby’s stitchery looks wonderful! I am guilty!! My tree is empty, but it is still standing tall in the living room. I would love to join the sew-along. I think the pattern is adorable. I will do my best to keep up–but–my tree is a good indication of how fast I get to things I want to do. Some of the applique will be new to me, so it will be a fun learning experience. I really love all the ideas you have on your blog as I came across it today. I would like to be a part of your Bleecker Street Sew-Along. What a great combination of patchwork as well as applique. I have wanted to do something like this for a while. The pinwheels make such outer border as well as all the different patchwork throughout. I tried looking for your email. I hope this will get me the information needed. Spring on Bleecher Street looks like a fun pattern. You always do such a wonderful job of explaining the steps your taking. I know I can not join in on the Stitch-a-long at this time, but I will definitely be following along. I have downloaded the pattern and hope that you’ll include me in any special emails regarding the QAL. Thank you for being a great teacher. an amazing stitched picture-well done to your teaching and the student. I have taught young people and its great to see them doing well with their fabric journey. We keep our tree up till Epiphany as that is when my parents taught us to and as Christians we take the lead that decorations come down on 12th night.